This past spring break, I was part of a group of 11 students from Concordia University and McGill University who participated in an Alternatiave Spring brseak program to Nandaime, Nicaragua. 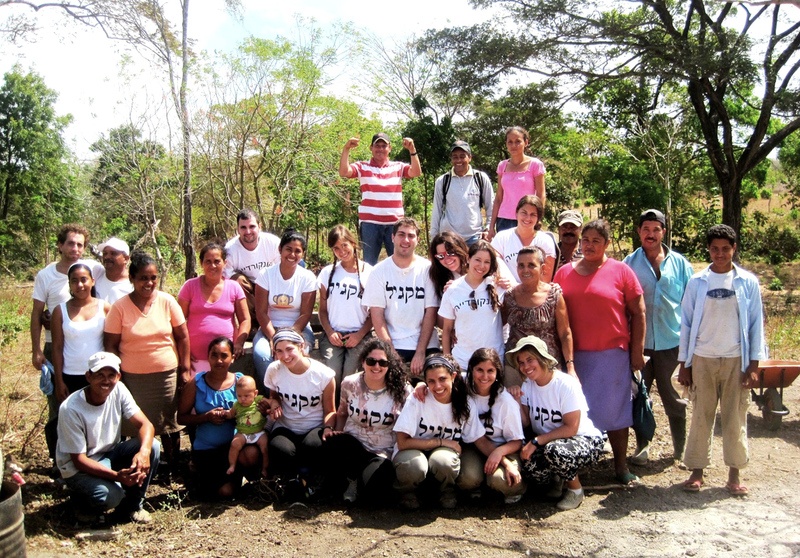 Through Hillel Montreal and American Jewish World Service, we worked with Nochari, a non-profit organization that supports over 500 families in the region by promoting economic development, gender and generational equity with an agro-ecological approach. Nochari does this by fostering small family farming enterprises and grassroots group of women, men and youth in the country. As a result, quality of life is improved by increasing production for home consumption and marketing, thus impacting the municipal, provincial and national development. 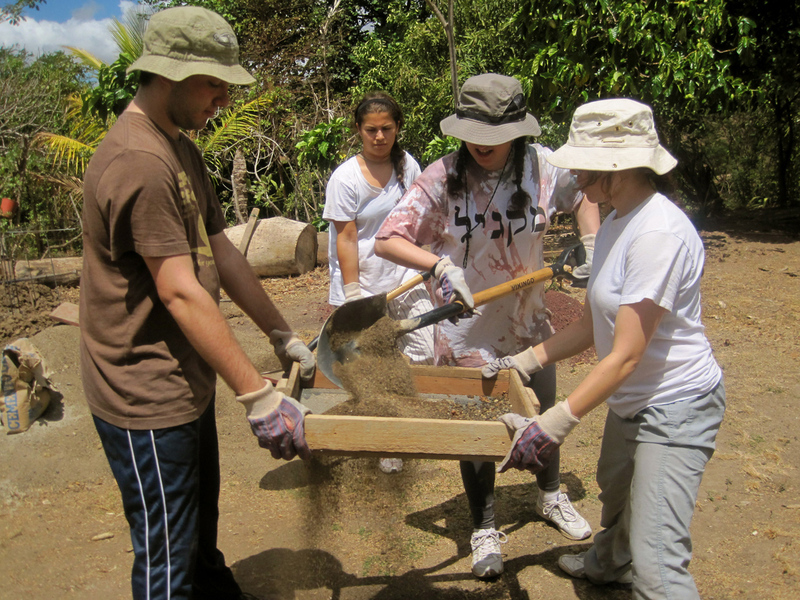 We worked alongside the members of the rural community of Pedro Joaquin Chamorro. 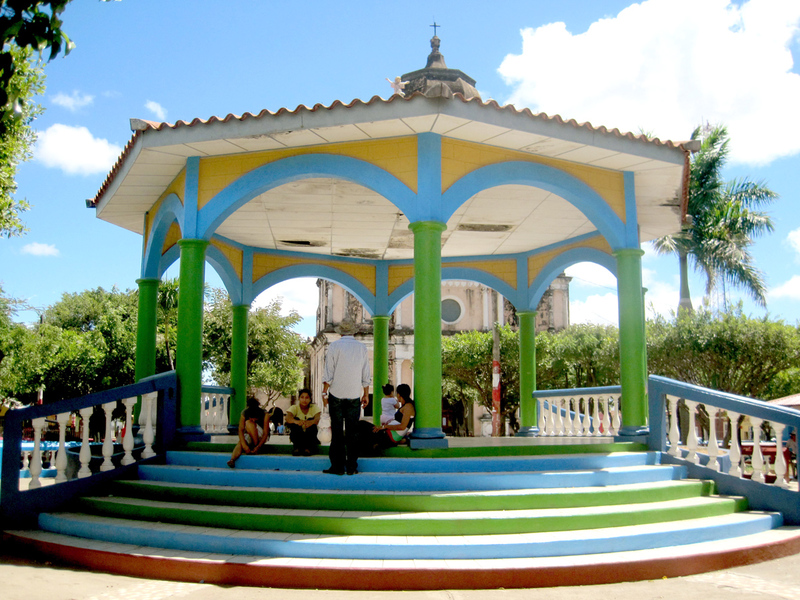 The community was named in honour of the editor of La Prensa, a daily newspaper, who was assassinated. We helped them build outdoor ovens which, when completed, allowed the families to make bread for their own consumption as well as to sell. The extra money earned is then reinvested into the purchase of food, children’s education, transportation and home repairs. 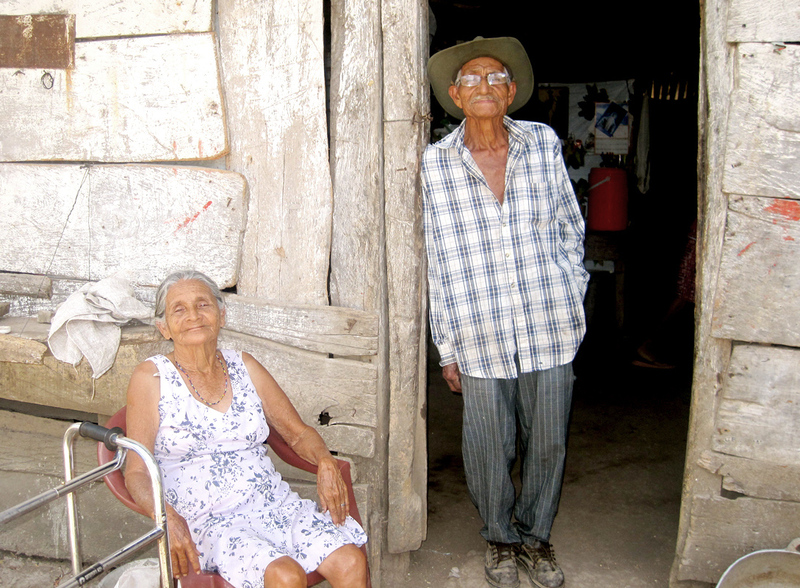 This man and woman are the oldest members of one of the families for whom we built an oven. Their physical strength and hard work amazed us. 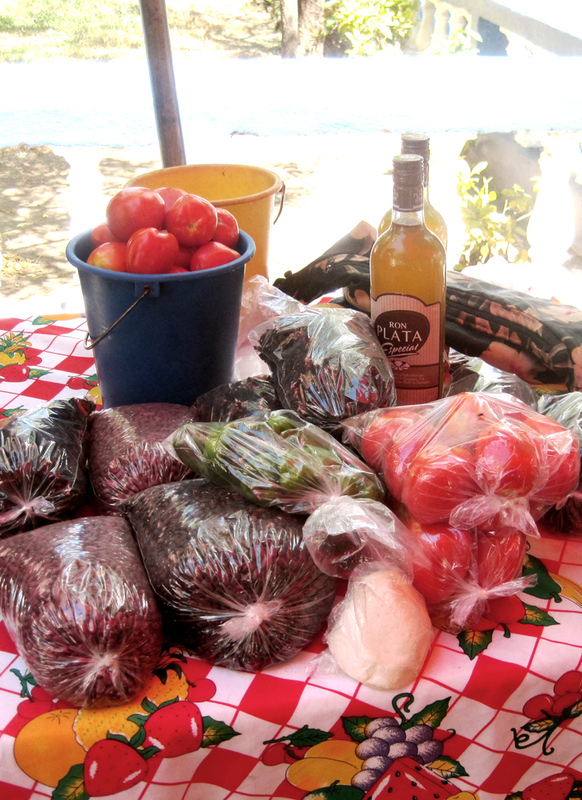 Every Saturday, members from a local cooperative set up tables at a market where they sell a variety of items. Each family keeps the money they have earned. Once the ovens are completed, bread will be added to the table’s contents. This is what a completed oven looks like. 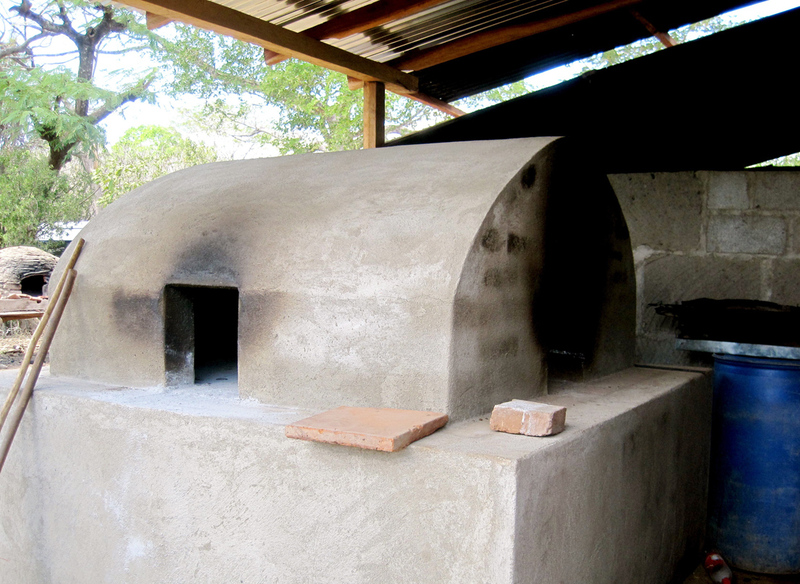 The family uses it to bake bread which they will sell for extra income to help cover the costs of better nutrition, the children’s education, transportation and house repairs. While working alongside members of the community, we learned how to make the foundation and the cement for the oven. Our group with the families in the community of Pedro Joaquin Chamorro.